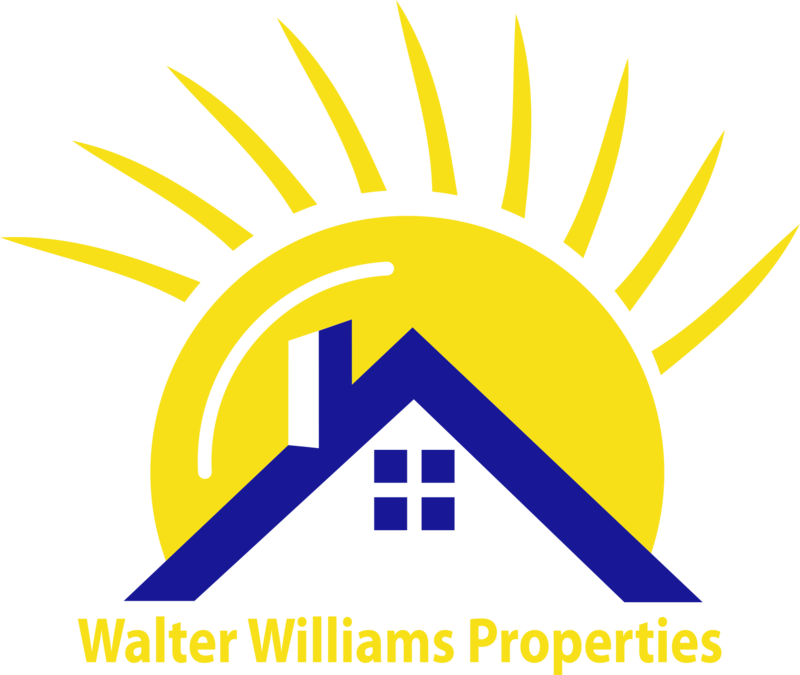 Walter Williams Property Management St. Augustine is a well established and well respected name throughout the communities we serve. The company has been in the property management and home rental business since 1962. We adhere to the highest ethical standards in our relationships with our Owners, Residents and Vendors. Features a large selection of St Augustine apartments, houses, condos, and duplexes. Complete Package of Property Management Services.